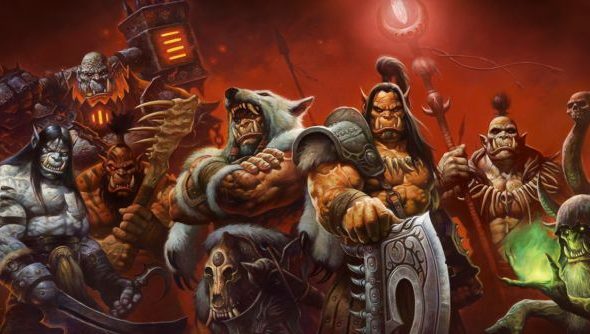 The Warlords of Draenor cinematic is about to be revealed at a Blizzard live event in Los Angeles. We’re also going to finally find out the street-date that the highly anticipated expansion will launch on. It’s live right now so come watch! We’re giving away 1000 Warlords of Draenor beta keys. You should probablyenter.